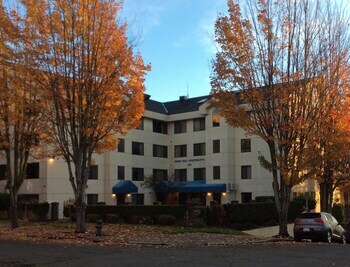 Located in Seattle (First Hill), First Hill Apartments Extended Stay Seattle is within a 10-minute walk of Swedish Medical Center and Seattle University. Featured amenities include multilingual staff, luggage storage, and laundry facilities. This aparthotel has 2 meeting rooms available for events. Self parking (subject to charges) is available onsite.